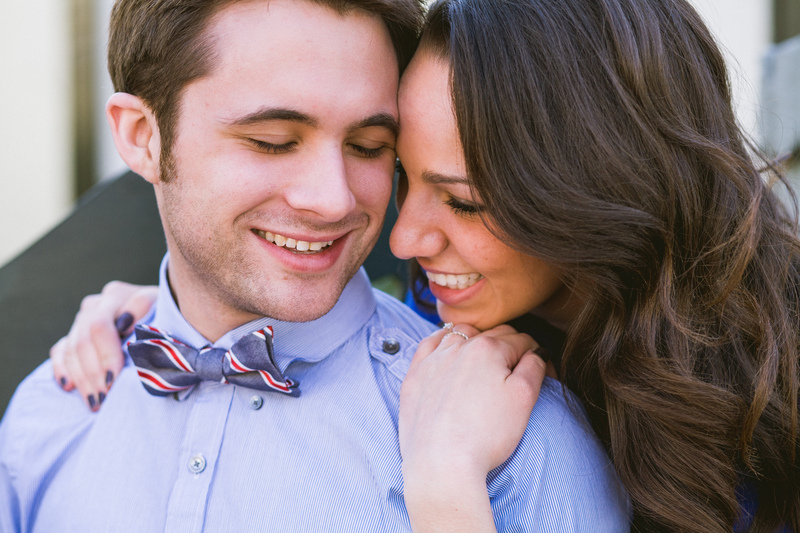 Sara and Casey — Engaged! This engagement session was so fun — I spent the afternoon driving around with these two and taking photos all over D.C.! Sara is one of my roommates; her and Casey got engaged at the tail end of last year. They’re both from Kentucky but I might be able to fly out from California to capture their wedding in the summer of 2014. Love these two!